 Northumberland Learning Connection has been bringing great speakers and compelling topics to the vibrant communities of Cobourg and Port Hope, Ontario since 2005. Join us for our six-week, 12-event programs in the Spring and Fall to listen, learn, ask and connect. We’re more than a lecture series! NLC’s Spring 2019 program is on the fascinating history, politics, and culture of NEWFOUNDLAND AND LABRADOR. As Joey Smallwood once said, it’s the damnedest hullabaloo. Some photos of recent Newfoundland events - click on each to enlarge. Lifelong learning with the best speakers and most engaged audiences, one hour east of Toronto.